Modesty and Patience. 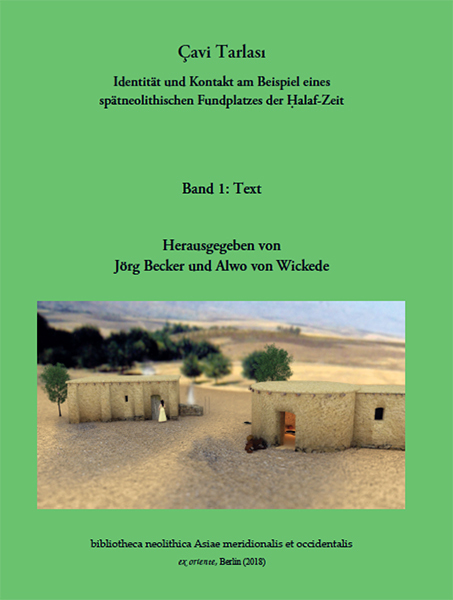 Archaeological Studies and Memories in Honor of Nabil Qadi, “Abu Salim"
translated by Mirco Wittwar, published in cooperation with ArchaeNova e.V. Domesticating Space: Construction, Community, and Cosmology in the Late Prehistoric Near East, ed. by E.B. Banning and M. Chazan (2006). Vorratshaltung. Die spätepipaläolithische und frühneolithische Entwicklung im westlichen Vorderasien. Voraussetzungen, typologische Varianz und sozio-ökonomische Implikationen im Zeitraum zwischen 12.000 und 7.600 BP, by K. Bartl (2004). Redefining the PPN Lithic Assemblages of the Levant. Proceedings of the Third Workshop on PPN Chipped Lithic Industries (Ca'Foscari University of Venice, Nov. 1998), ed. by I. Caneva, C. Lemorini, D. Zampetti, and P. Biagi (2001). ed. by H.G.K. Gebel, B.D.Hermansen, and C. Hoffmann Jensen (2002). The Dawn of Farming in the Near East, ed. by R.T.J. Cappers and S. Bottema (1999). 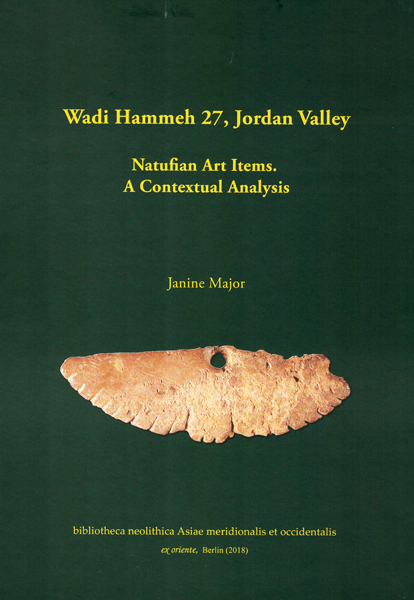 Central Settlements in Neolithic Jordan. Proceedings of the Symposium Held in Petra, July 1997, ed. by H.-D. Bienert, H.G.K. Gebel, and R. Neef (2004). ed. by H.G.K. Gebel, Z. Kafafi, and G.O. Rollefson (1997). Evolution of Lithic Economies in the Levantine Neolithic: Development and Demise of Naviform Core Technology, as Seen at ‘Ain Ghazal (=‘Ain Ghazal Excavation Reports 2), by L. A. Quintero (2011). Ramat Tamar and Metzad Mazal. 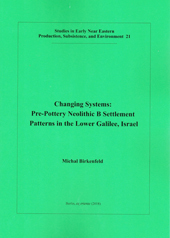 The Economy of Neolithic Flint Mining and Production of Bifacials Southwest of the Dead Sea, by D. Schyle (2007). Gesher: A Pre-Pottery Neolithic A Site in the Central Jordan Valley, Israel. A Final Report, by Y. Garfinkel and D. Dag (2006). by H.G.K. Gebel, H.J. Nissen, and Z. Zaid (2006). Jebel Abu Thawwab (Er-Rumman), Central Jordan. The Late Neolithic and Early Bronze Age I Occupations, ed. by Z. Kafafi (2001).